Okay, been a while since I posted and to much happened for me to write so I will just tell you about this little project I have started. 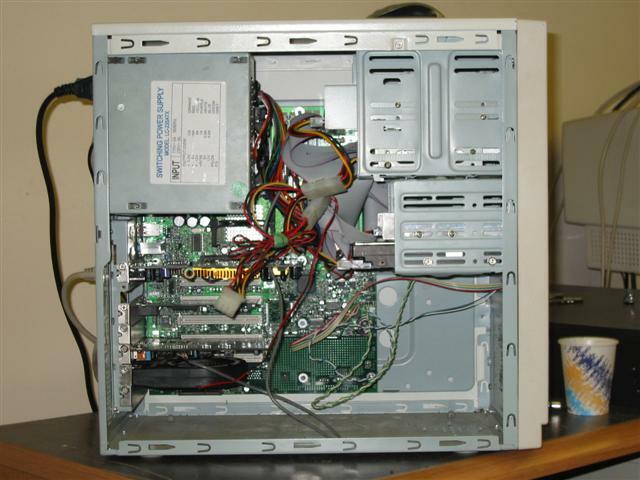 I am taking my old pc (here), and modding it. 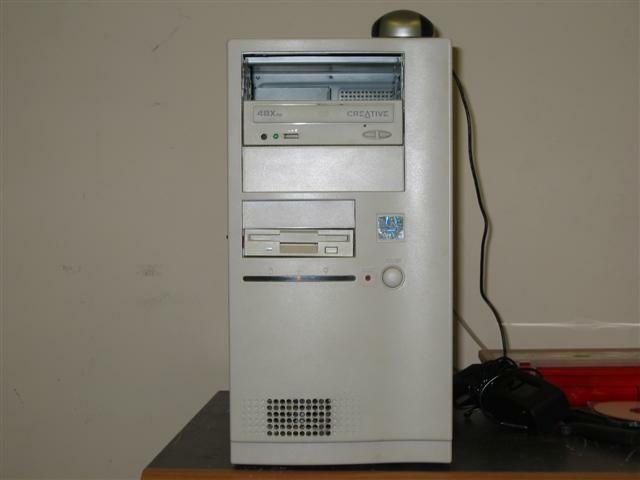 I just recently upgraded it to a new intel D850DM motherboard, a 2Ghz P4, 512mb Rambus ram and a GeForce3 ti500 card from asus(messy in there). Well I decided that all this new stuff deserved a better case. 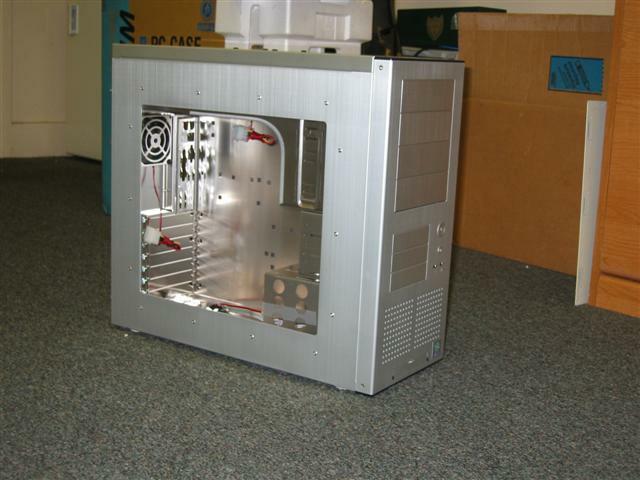 So I got one of those Lian-Li PC65USB cases(here). I am gonna get some EL Glow wire, and some pretty cool mods for it, and I thought everyone would like to see the progress. I am waiting on my power supply so I can start. 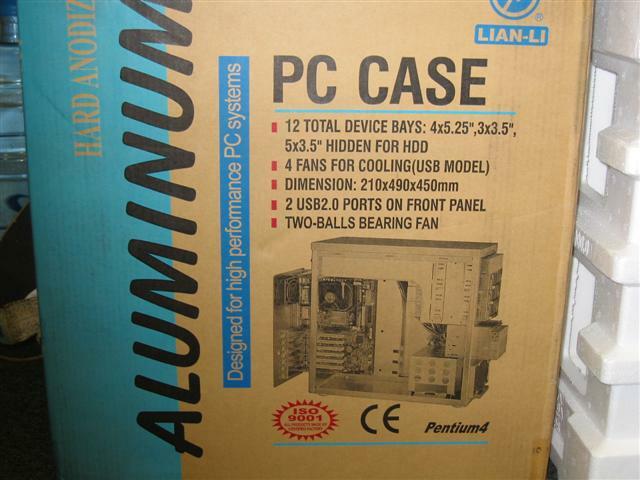 Oh I also noticed on the box the case came in that it includes "Two Balls Bearing FAN" (check it)thought that was funny. More to come as I work on it.. stay tuned!